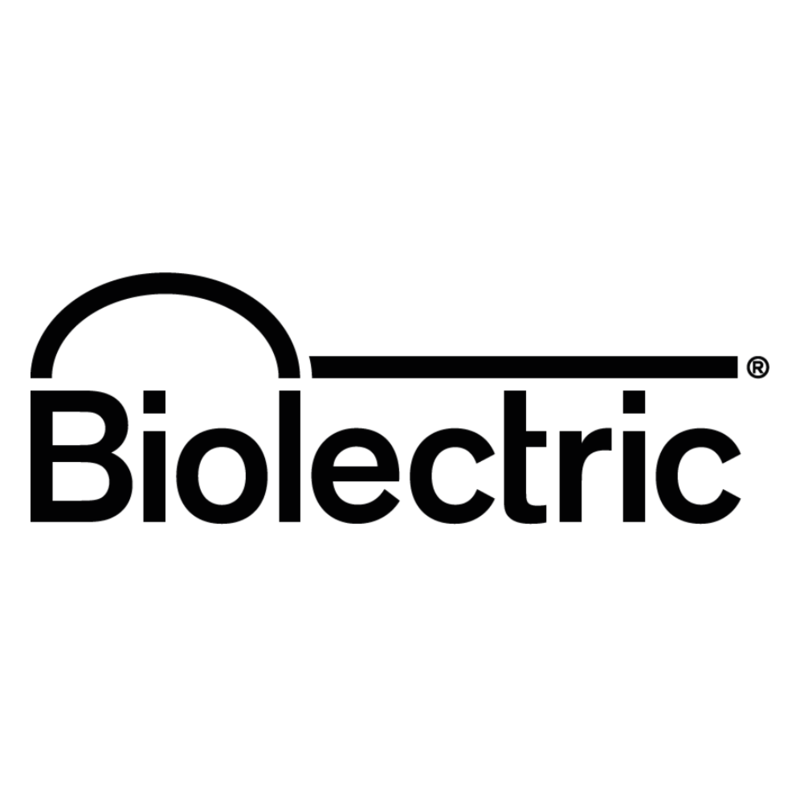 Biolectric makes and installs pocket digesters that create green energy for your farm on the basis of your farm’s manure. A biogas installation of 11 kW delivers 88 000 kWh of electricity after a year of production. What do you need? At least 1500 m³ liquid manure per year and about 200 m² space on your farm. What do you get from us? A ready-to-use pocket digester with a capacity from 10 kW to 44 kW. An effortless, fully automatic mono digester creating your own green energy on the basis of your farm’s manure. You get independence from energy producers and distributors and the increasingly rising energy prices. Our installation is recouped after six years.